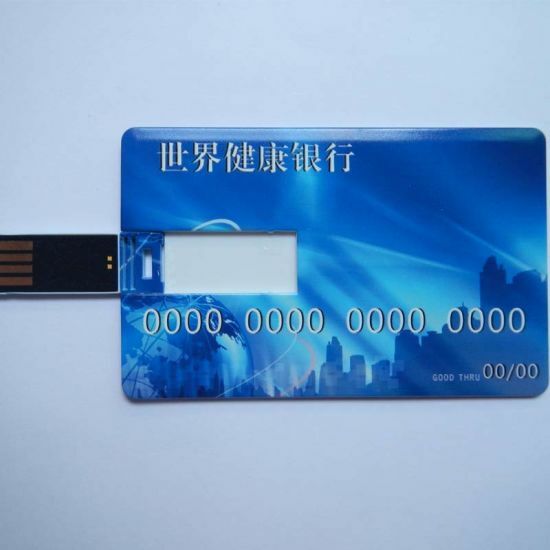 Credit Card USB Flash Drive, Pen Drive, Credit Card USB manufacturer / supplier in China, offering Card USB Flash Drive 4GB 8GB Class10 Speed 16GB 32GB Pen Drive 2.0, Black Micro SD Card in Memory Cards 16GB 32GB 64GB 128GB Class10 Sdxc TF Card High Quality, Topfine Micro SD Card Class10 Class6 2GB 8GB 32GB Smart TF Card for Phone and so on. (3) 100% one year warranty. (4) 100% QC testing passed before shipping. 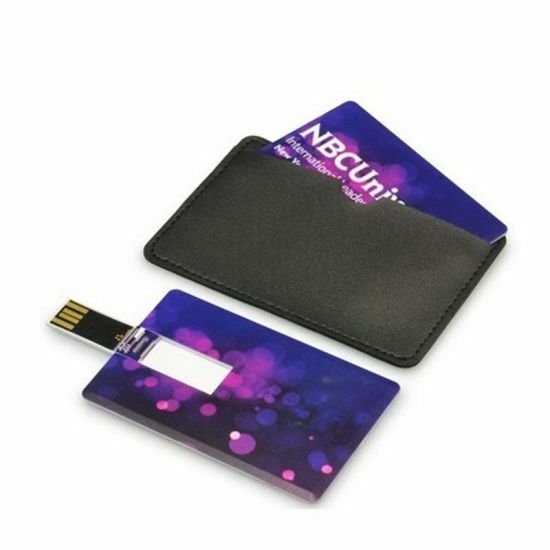 1.Fashionable custom card USB Flash Drive . 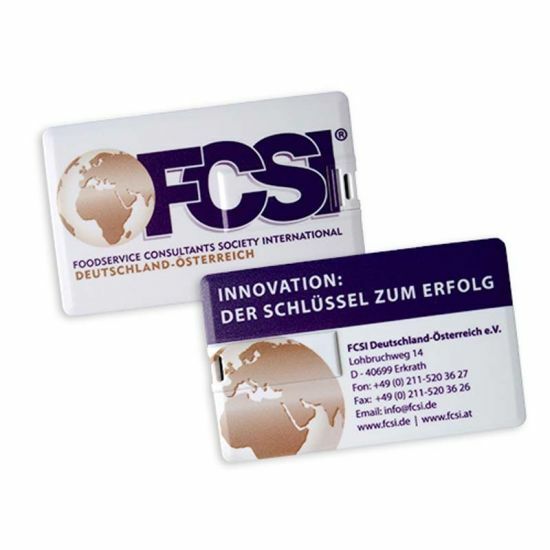 3.USB Standard interface, no extra power supply required. 5. 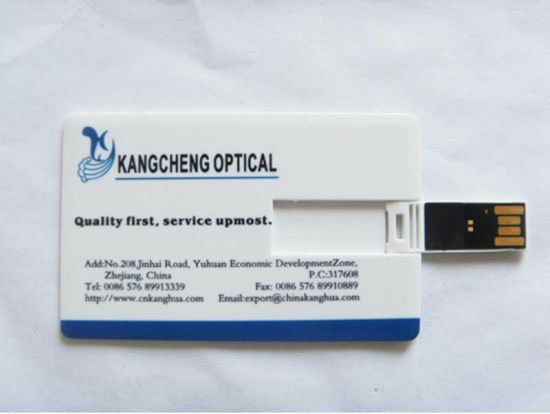 Apply to: PC running Microsoft Windows 98/Me/2000/XP/Vista/7,Mac OS®9.x/OS X,or Linux 2.4x; available USB2.0 port.